Volleyball Tasmania Inc. is the official body for the promotion, development and co-ordination of the sport of (both indoor and beach) volleyball in Tasmania. Welcome to all current and prospective members! The basic objects of the Association are to promote, develop and co-ordinate the sport of volleyball at all levels and at any place in Tasmania that is deemed to be appropriate or beneficial. Volleyball Tasmania (VTI) is the recognised state volleyball body under Volleyball Australia Limited. You can download a full copy of the VTI constitution here. 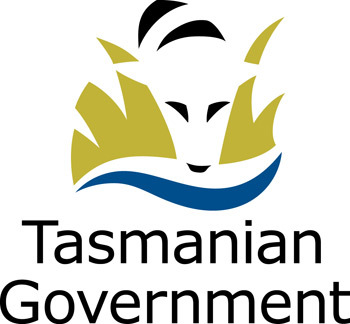 For information about assistance provided to members, over time, that aided in the advancement of achieving the strategic goals of Volleyball Tasmania, see our member grants area. The VTI Strategic Plan (revised in 2015) outlines the goals and strategies in place that the controlling committee believes are necessary to enable the achievement of the basic objects of the Association. It aligns our strategic objectives with those of Volleyball Australia and other member states. In November 2005, members approved a merger between Volleyball Tasmania and Southern Tasmanian Volleyball Association (STVA). Whilst retaining the same organisational title, Volleyball Tasmania recognises all past activities conducted by the STVA, including life memberships.